Oakland-based singer-songwriter Stephen Steinbrink has announced his eighth studio album Utopia Teased, coming Nov. 9 via Western Vinyl / Melodic Records. 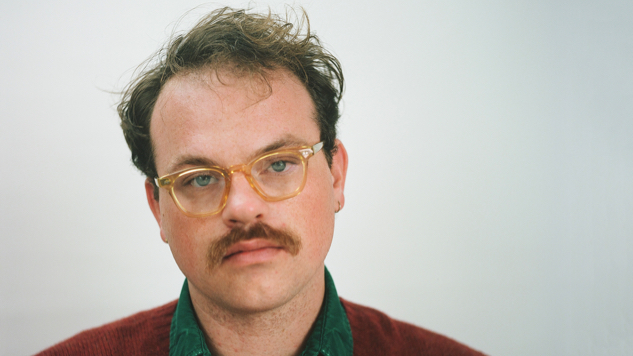 Steinbrink, a touring member of both Girlpool and Dear Nora’s live bands in addition to his prolific solo work, shared “Bad Love” on Thursday as an advance taste of his latest LP. 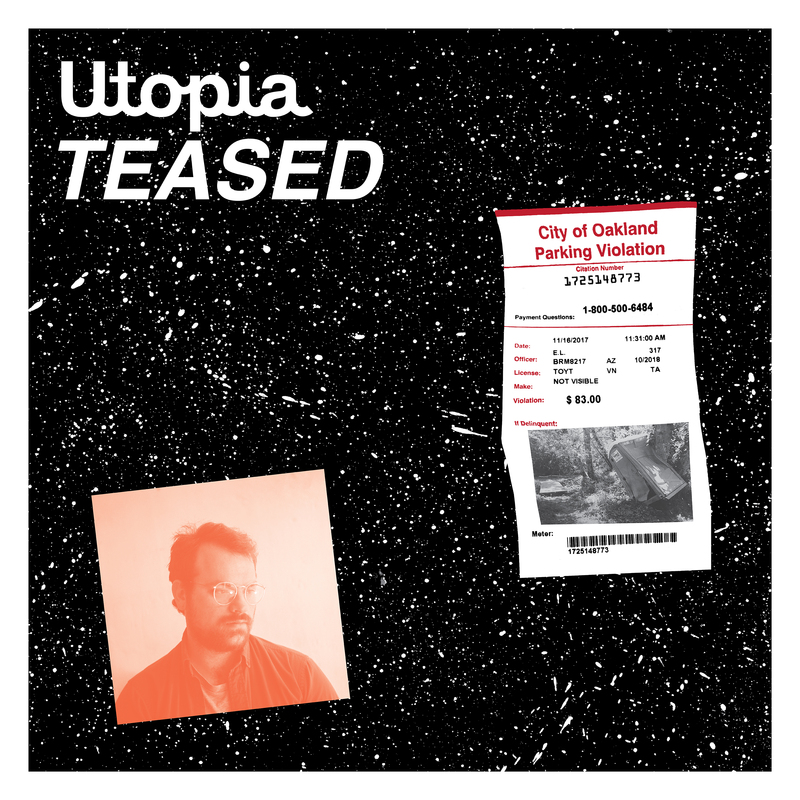 Utopia Teased’s experimental lead single is miles from Steinbrink’s 2016 album Anagrams, with a lo-fi drum machine beat, busy bass line and zonked-out synths in place of his last album’s more accessible, acoustic guitar-centered sound. Steinbrink’s still-pretty vocals have a newfound edge as he reminds us that the only way out is through: “No one’s gonna give you the bit / You gotta fight for yours / Fake your way through the ivy and red brick / When all you’ve got is bad love,” he sings. Stream “Bad Love” below, and see the Utopia Teased tracklist and album art further down. You can preorder the record right here.